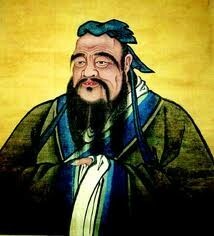 Confucianism originated in china by the Chinese philosopher Confucius. Confucianism is a philosophy about daily conduct and the ways of everyday people. 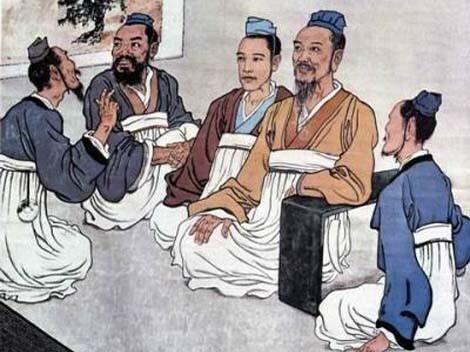 Confucianism is an ethnic religion because the rooting of traditional value. There are not any branches of religion in confucianism like the other Ethnic or Universalizing religions, it stayed one religion. Hierarchical Diffusion because the Duke of Zhou was impressed with his customs and begun to rule accordingly. This map shows the current Confucianism followers by country. Confucius, the founder of confucianism, was born into a family of noble descent in the state of Lu. 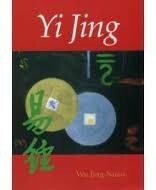 He traveled through China’s state, pursuing truth, kindness and perfection throughout his journey. He had a great impact on the Duke of Zhou, and convinced various nobles to rule according to certain social customs. Confucianism has been identified as the major cultural factor that explains the economic success of the Asian Five Dragons (Hong Kong, Japan, Singapore, South Korea, and Taiwan). 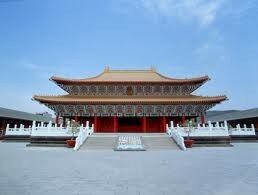 Confucianists are expected to follow the rules of confucianism and pass them on their children. What prevents Confucianism from spreading globally.